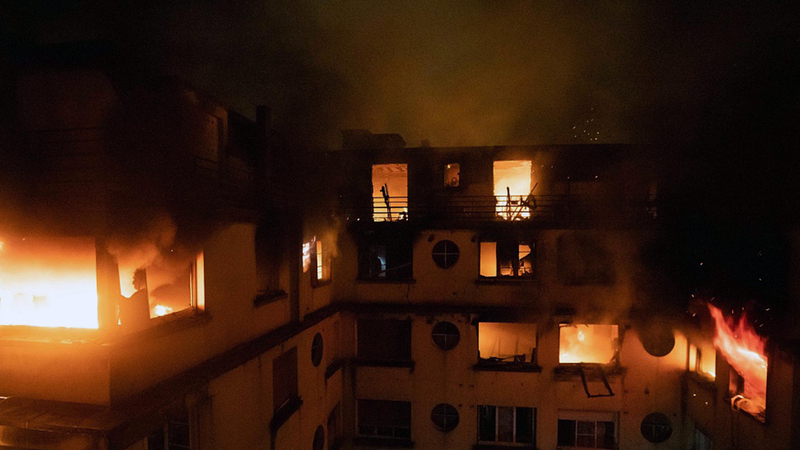 At least 10 people were killed and 30 others were injured in a blaze at an apartment complex in the French capital of Paris on Monday, AFP reported citing local prosecutor's office on Tuesday. The fire started at around 0000GMT in an eight-story building on Rue Erlanger in the wealthy 16th arrondissement of Paris. Police have arrested a woman who lived in the building on suspicion of arson.